So, I'm going to start from the top down! At the top... is my hair (I'm not wearing a hat or this post would have been about that!) so hair is what I shall talk about! 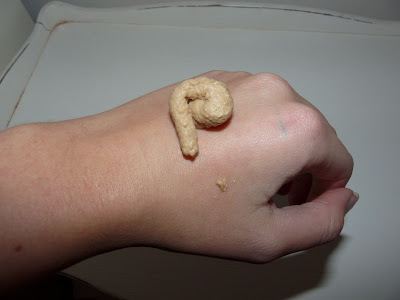 It's spiral curly that drops rather than tight curls that defy gravity! Here's a photo of me on a night out sporting my head of hair! Ojon Hair! ( I pronounce it ''Oooh Jon!''). 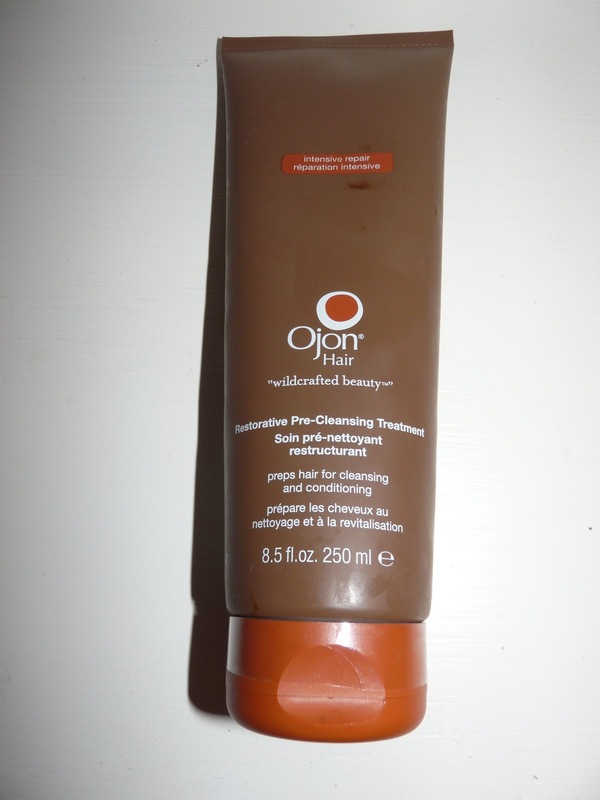 This is a ' Pre - Cleansing Treatment' - preps hair for cleansing and conditioning. I use this once a week to give my hair that extra bit of hydration ( like a hair mask). The tube says to leave it on for 5mins, I tend to leave it on a little longer if I'm having a bath! Then I comb through and follow with my shampooing! It's a little bit expensive mainly because it's a treatment at around £30. Look out for the range on QVC ( link below) you may find some better deals, shampoo products will be cheaper! This range is also sold in John Lewis! 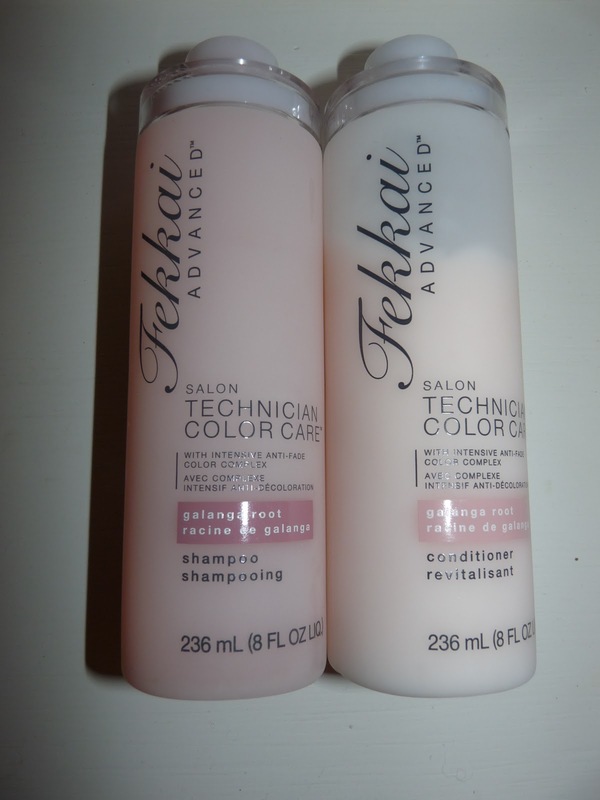 I am in loveeee with this shampoo and conditioner! I actually look forward to washing my hair now! I've always gone for a shampoo to 'add volume' or 'add shine' never really a colour care range. Oh how wrong I have been! I find more expensive hair ranges do not 'lather'' up compared to the standard shampoos on the market, this one is in the middle on the 'lather Richter scale'. The smell is amazing! A floral clean smell. There is a lovely waft of it when you're washing , then it stays on when your hair has been dried and styled! Then the conditioner... when you're rinsing your hair it feels transformed it feels sooo smooth and soft!! I can see a huge difference in my hair either when curly or blow dried. Since using this range it has a glossy shine and feels amazing to touch...not forgetting the yummy smell too! The shampoo and conditioner is priced at £20 each. 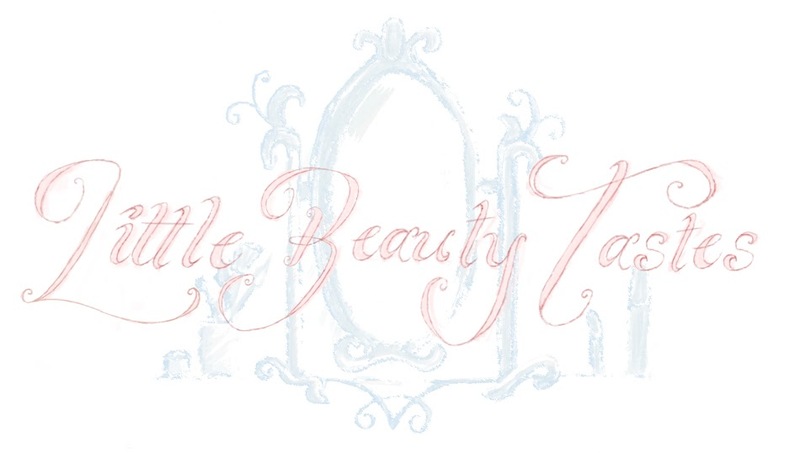 Sold at House of Fraser, Amazon, Space NK and QVC to name but a few! 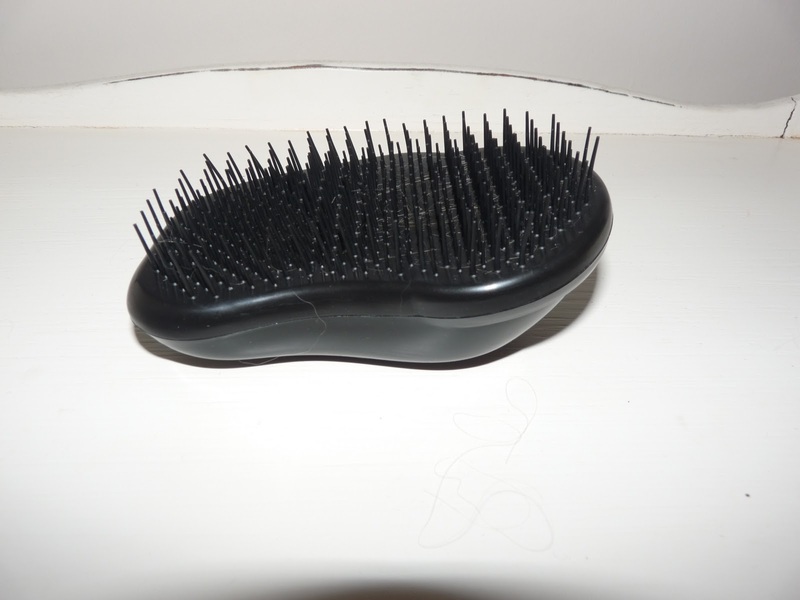 If I have my hair curly I brush it when I wash it! I tend to comb through the conditioner but avoid the roots. I end up with better looking curls and more volume at the roots rather than if I brush it before I dry it ( either with a diffuser or naturally). 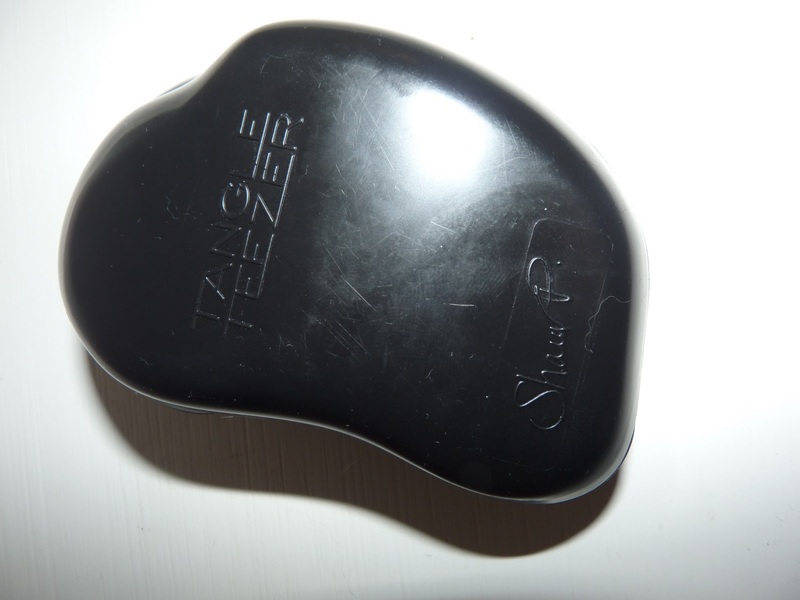 Recently I have been using a little gem called 'TANGLE TEEZER''. My hair is prone to knots and horrids so this has saved my scalp a whole lot of grief! It Manages to get through all my knots almost pain free, also it doesn't feel like it's breaking my hair like some other brushes do! I have a mini version which I have for my kit! Priced at £10.20. You can purchase an array of fun colours in the 'original' on the website. This has been my very first post! Next post will be how and what products I use to style my hair either curly or straight!